It was nice to see a familiar face within the #LFBestOfBritish Box, as I actually had a Bloom and Blossom body wash sample from a Birchbox before that I really liked. 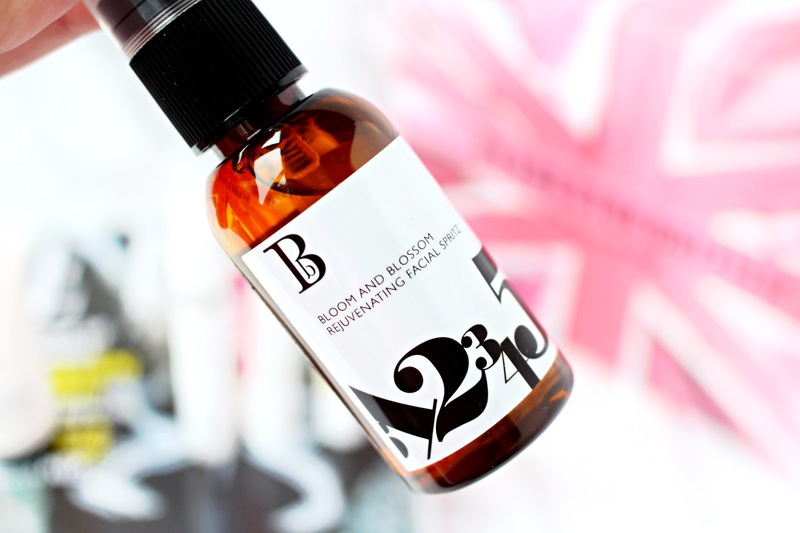 The Rejuvenating Facial Spritz has a total of 11 all natural ingredients including Gotu Cola Leaf Extracts, which is known for reducing dark circles, lines and generally transforming your skin from lacklustre to lustrous. 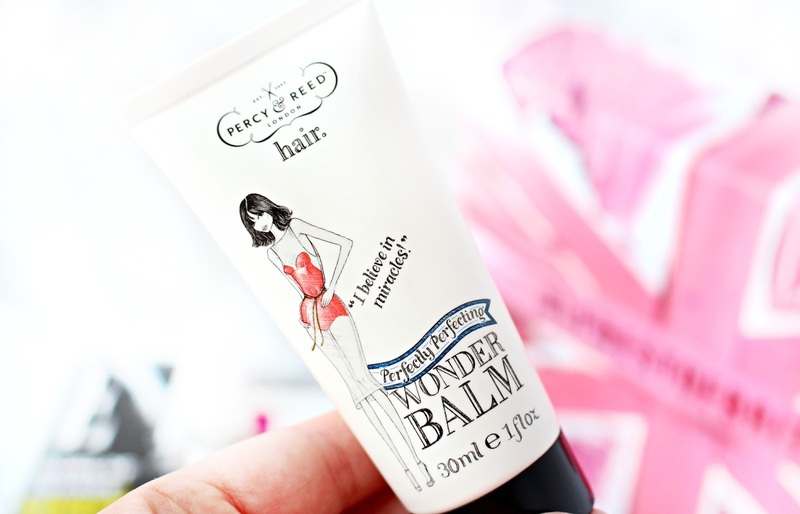 Next up in the box was the Percy & Reed Wonder Balm, which I was excited to see as I have heard some good things about this product, plus being a double award winner! It is designed to act as a base for styling products, as well as taming wild and frizzy locks. My hair is pretty thick and can sometimes get a little coarse, so I'm hoping that Wonder Balm will be a welcome addition to my haircare routine. I love a bit of Balance Me! However, their products have fizzled out of my routine over the past 18 months, so I'm excited to try this serum. 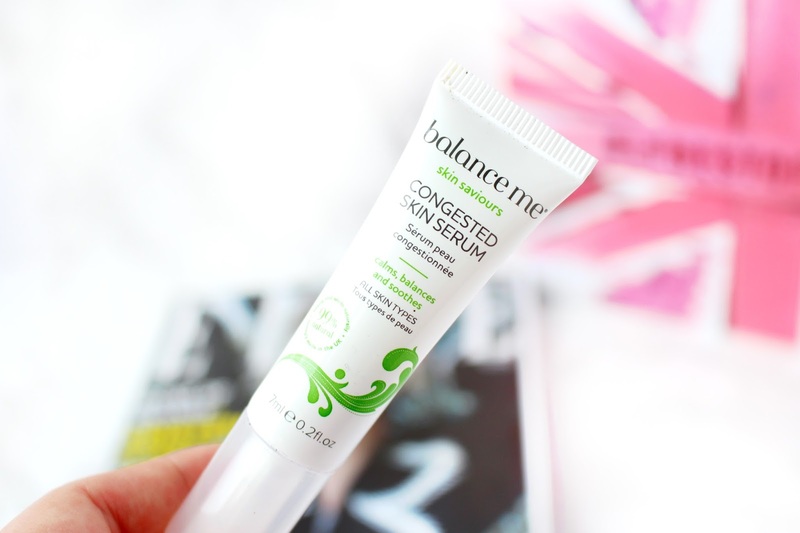 Formulated with antibacterial May Chang, Lavender and Eucalyptus this Congested Skin Serum is the perfect way to banish signs of irritation without any harsh chemicals, plus it smells ahhmazing!! My lips are in a pretty bad state at the moment condition wise, so the BEE Good lip balm was a very welcomed addition to the box! 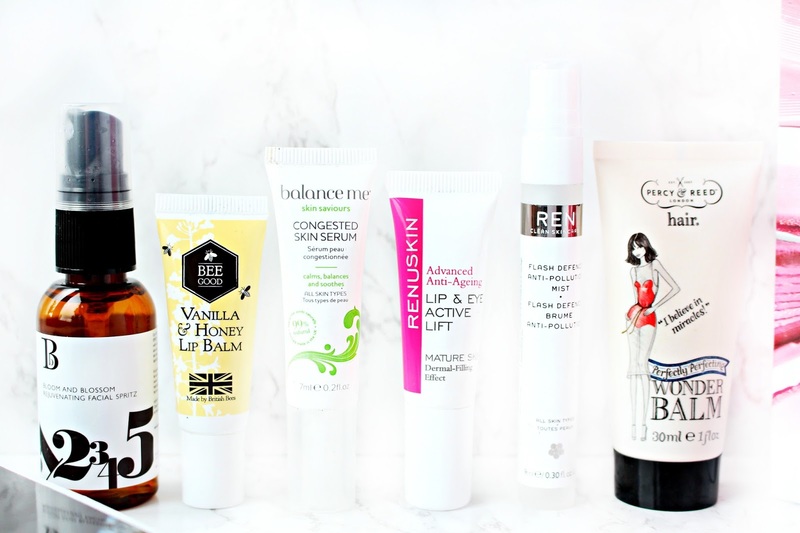 For some reason I just seem to loose Lip Balms and half of my favourite ones have gone on the run. 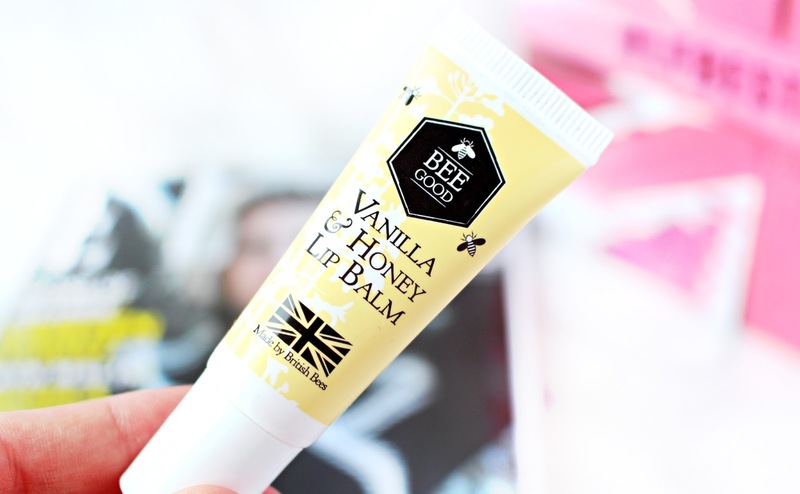 The Vanilla & Honey BEE Good Balm is formulated with hydrating Borage Oil and super nourishing British Beeswax to make sure your lips are beautifully hydrated, dewy and radiant. 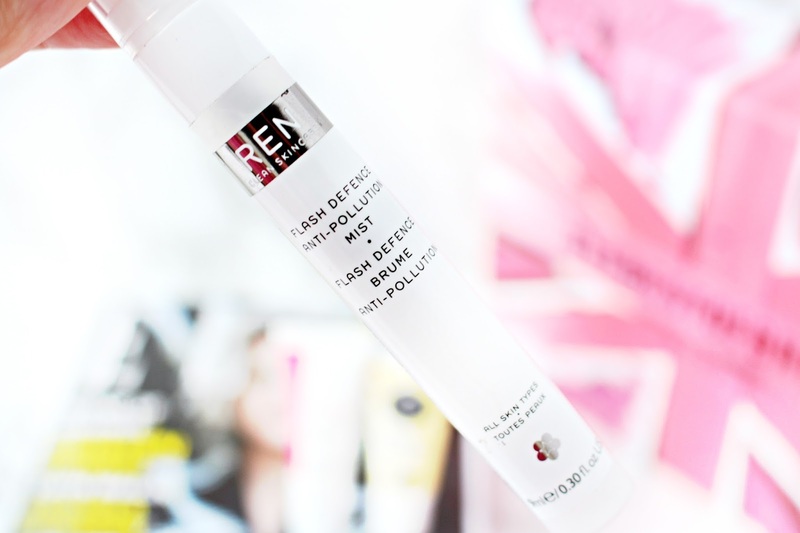 I do love a good face mist and the REN Flash Defence Anti-Pollution Mist was another nice addition to the #LFBestOfBeauty Box. However, I kind of wished there was only one mist, but hey I'm certainly not going to complain, as I love a goodf ace mist! Described as an ultra-fine protective spritz, this blend of zinc and manganese amino acids, quercetin ward off free radicals and help anyone living a fast lifestyle to maintain a youthful, dewy look. 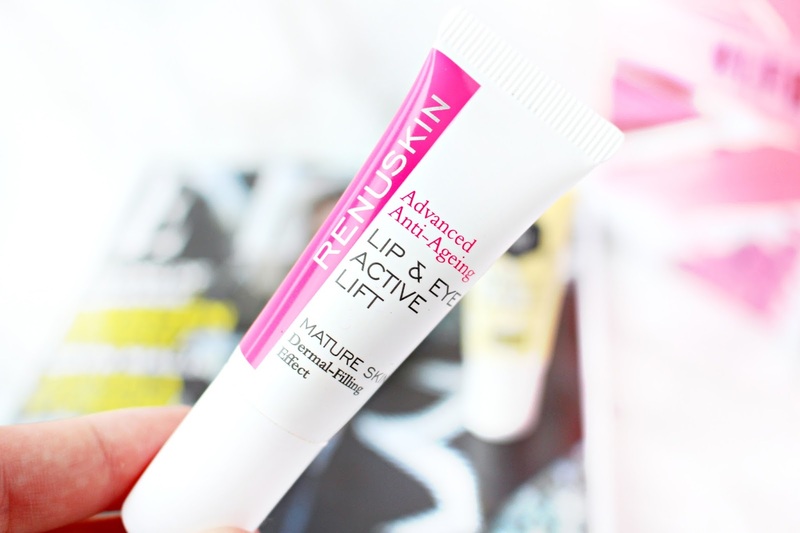 Last but not least we have the Renu Lip And Eye Active Lift which uses wild yam extract to promote collagen production, as well as soya extract and amino acid to help firm and plump up deeper lying lines. The full size version is a whopping £52, so I'm looking forward to seeing how I get along with this product. Overall, I'm so impressed with my LFBestofBritish Beauty Box that I'm actually going to sign up to a subscription. It was such a lovely treat to come home to after a long and very busy day at the marketing office. The best thing about this box is how useful everything is and of course this box is supporting British brands, which I love! It was also a bargain at £15 as there is well over £50 worth of product in the box. The price does decrease when you sign up to the subscription aslo! I hope you have enjoyed this review and I would love to hear your thoughts in the comments section below.